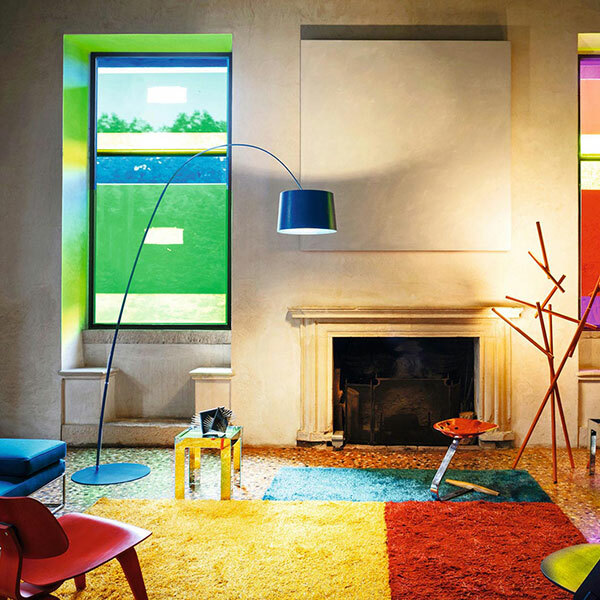 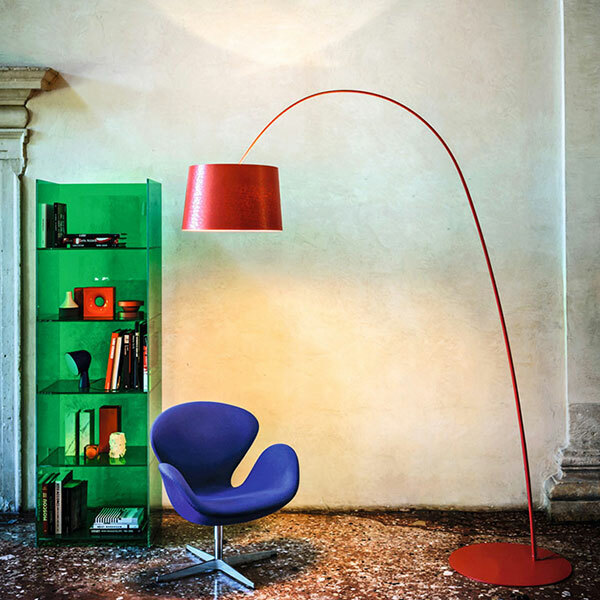 The elastic and coloured graphic appeal of Twiggy is an unmistakable sign in space, an exemplary marriage between the designer's eclectic creativity and Foscarini's research in the field of materials and technologies. 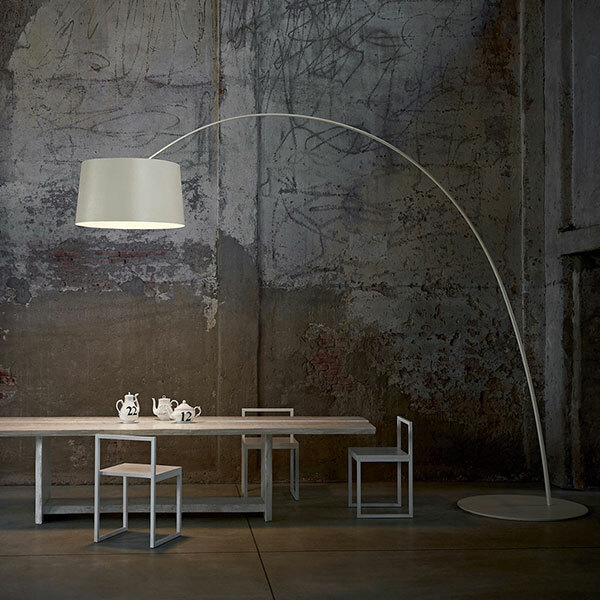 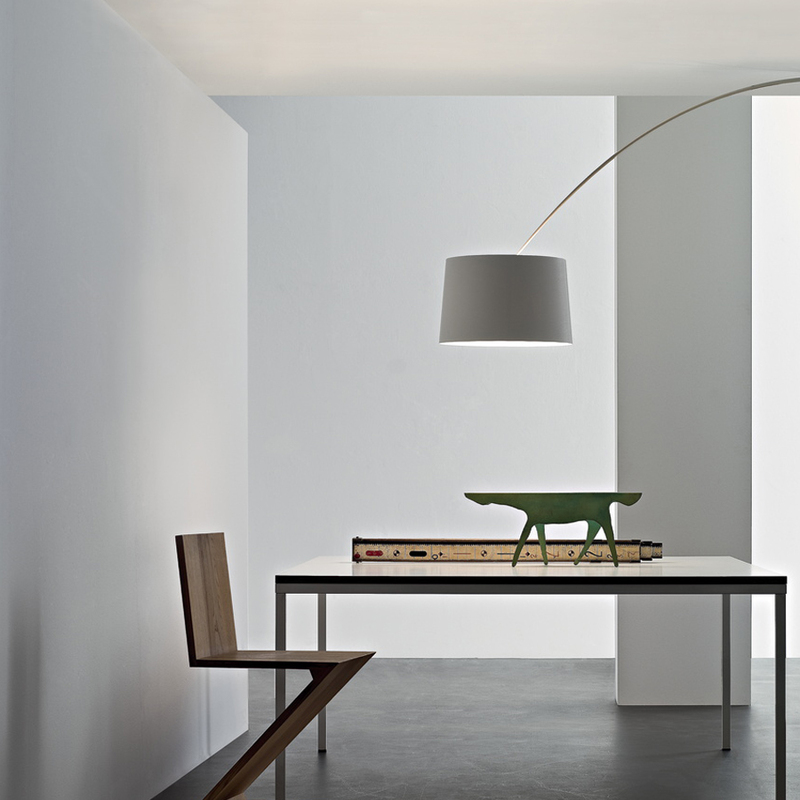 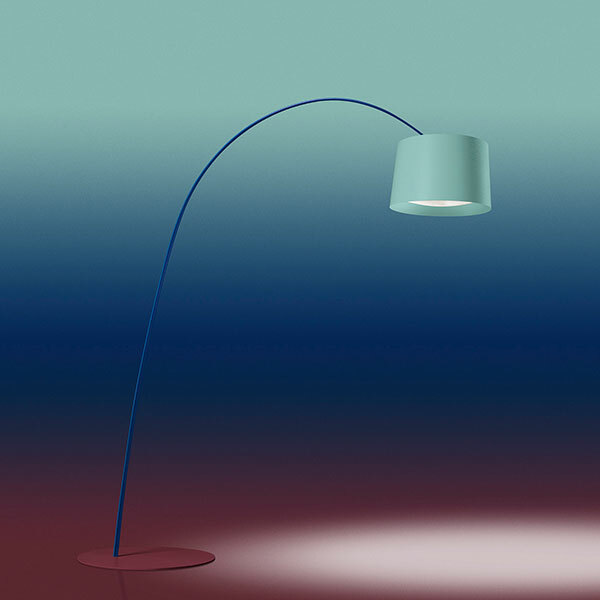 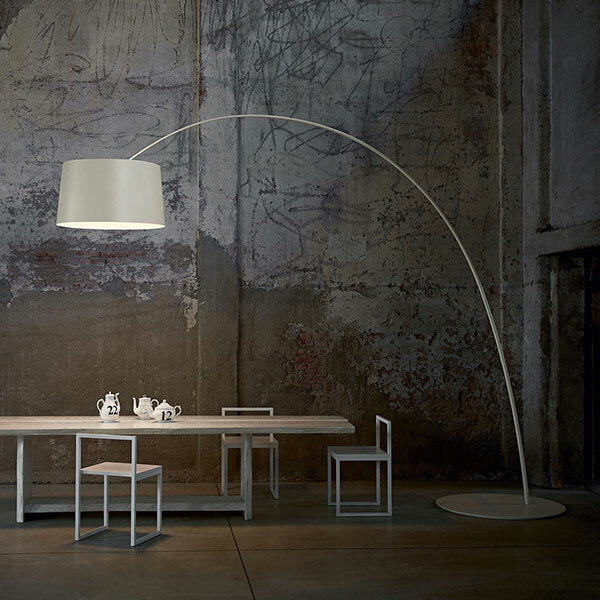 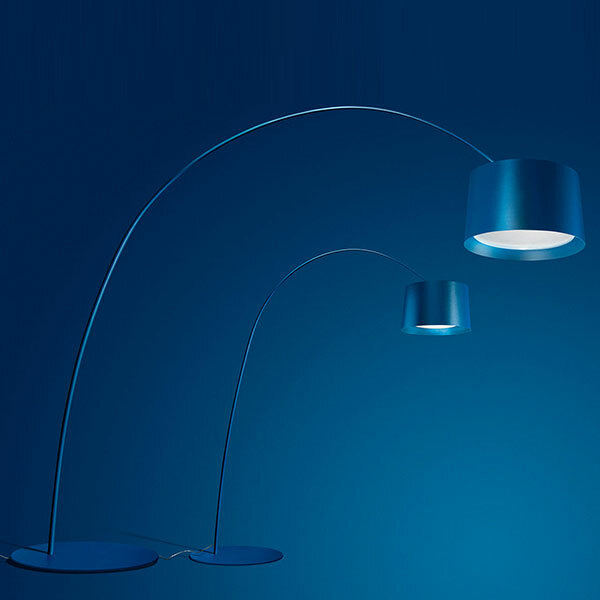 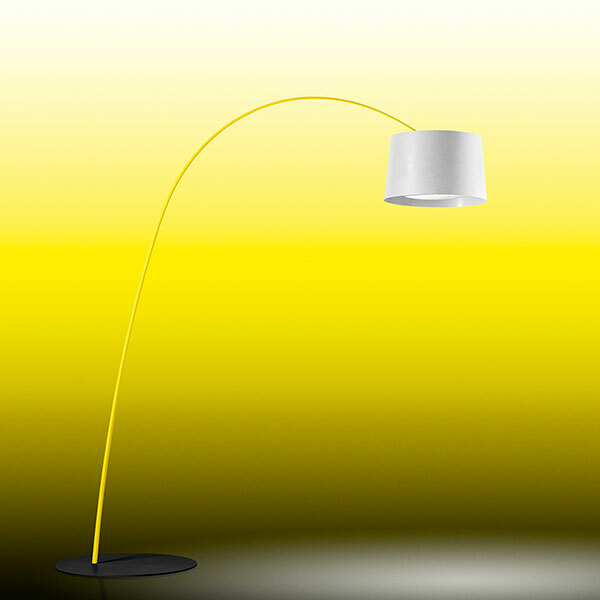 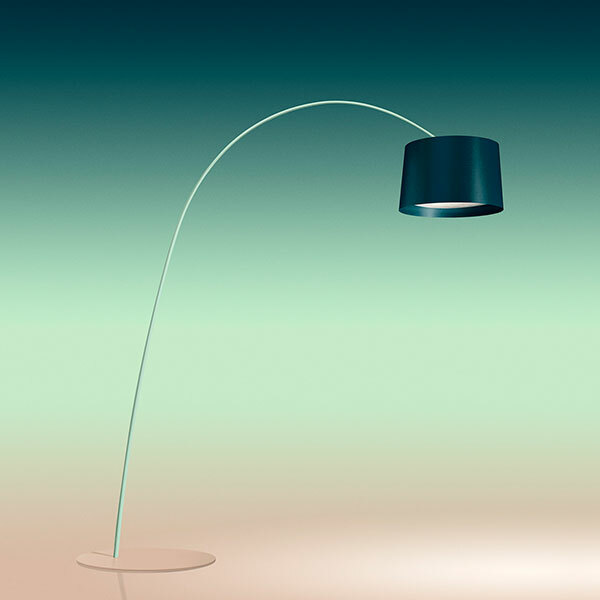 Suspended on a detachable rod made of composite material, flexible like a fishing rod, heightadjustable using a system of counterweights, Twiggy is a simple and genius idea, which has become an Foscarini icon and awarded outstanding success among both the public and the critics. 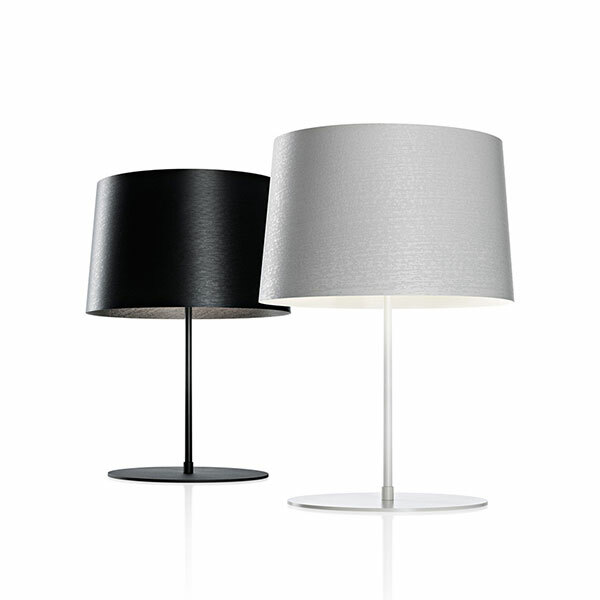 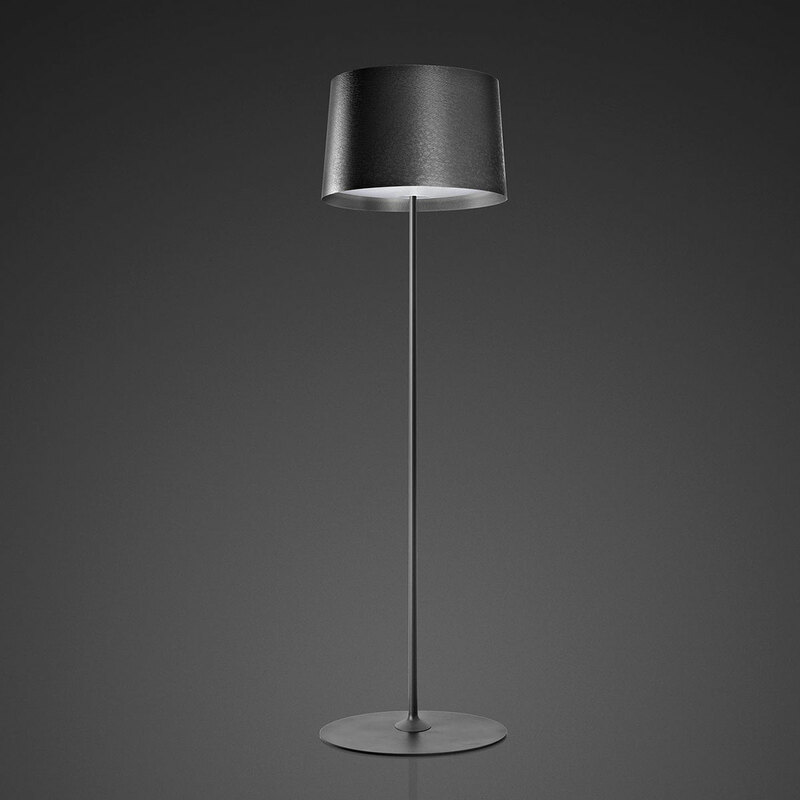 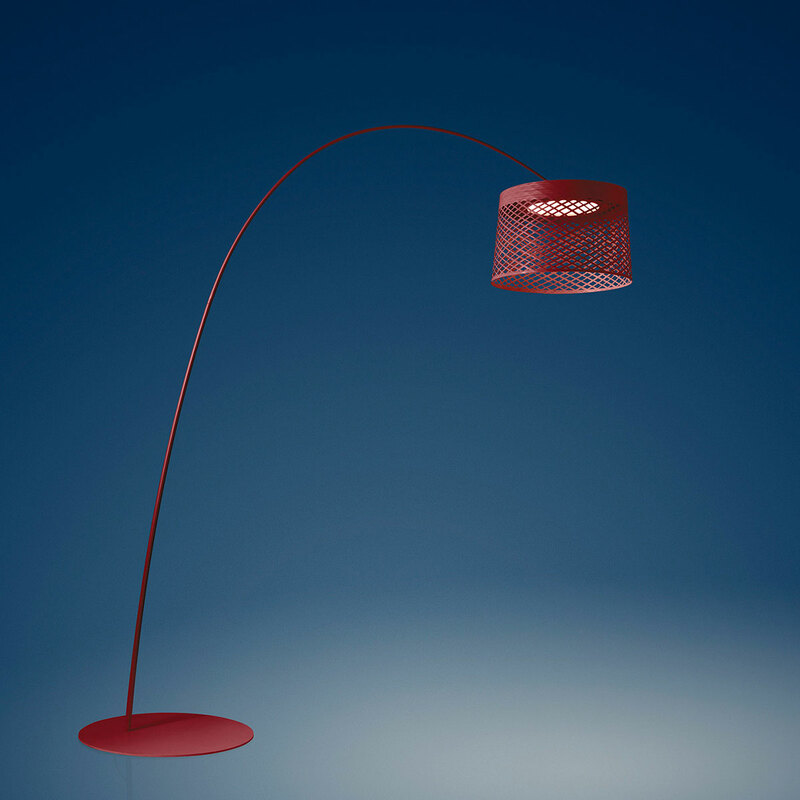 The diffuser guarantees direct lighting in the area underneath the lamp and - thanks to the transparency of the upper protection disk - diffuses a cosy ambient light. 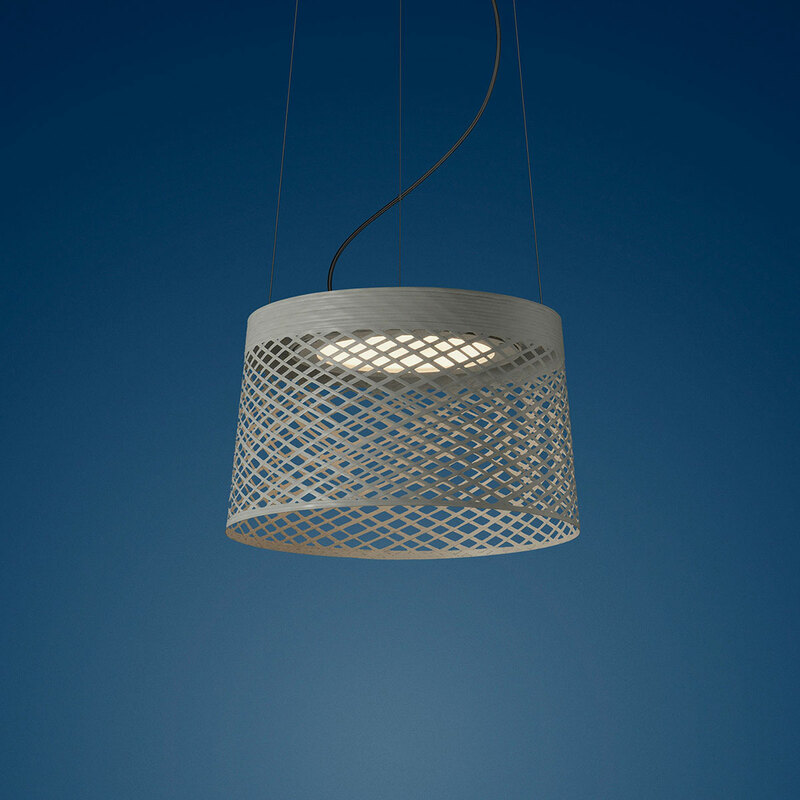 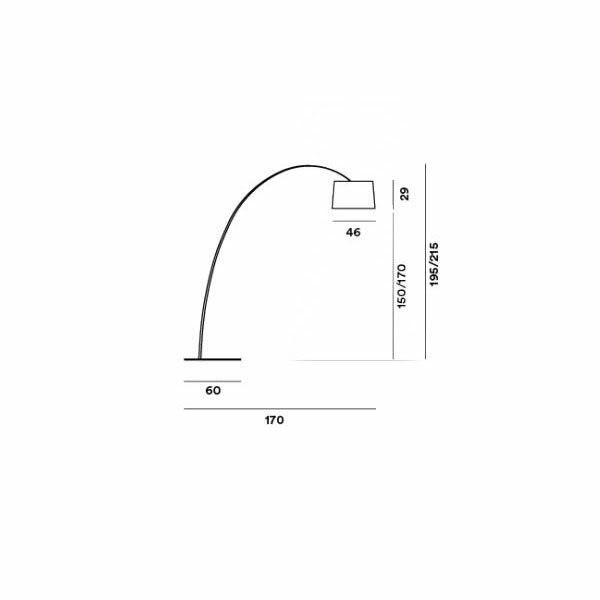 This lighting emotion is also vouched by Led version - affording high energy efficiency levels and durability - completely re-engineered in terms of lighting technology especially to ensure the same intensity, diffusion and temperature as the light produced by the original version. 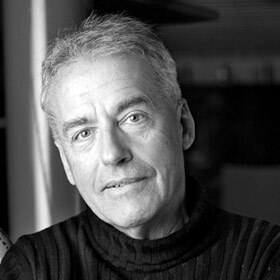 Marc Sadler, a designer, has worked for a long time in the sports sector, where he has experimented with new materials and innovative production processes. 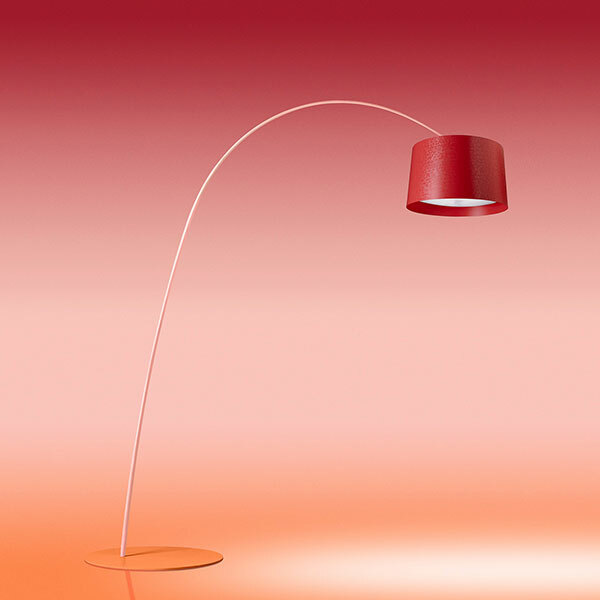 Has also worked successfully in furnishing and consumer products. 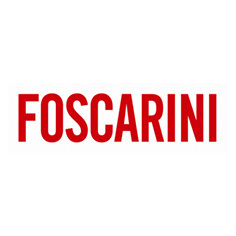 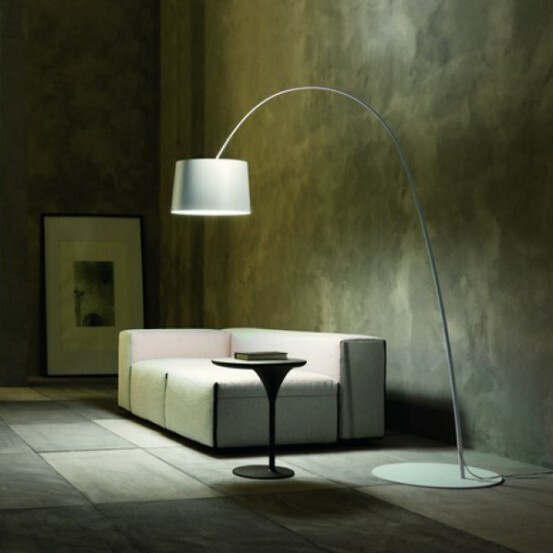 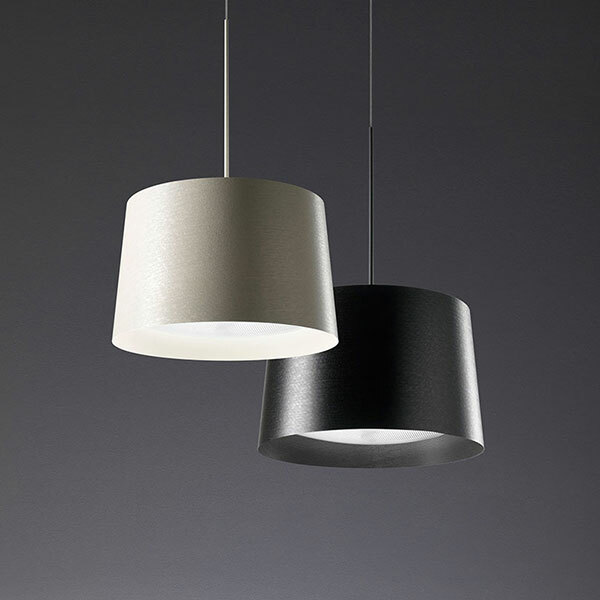 In 2001 he has won Compasso d’Oro for 'Mite and Tite' designed for Foscarini.